You can feel both pain and joy deeply and you have Big Dreams – both for yourself and your clients. 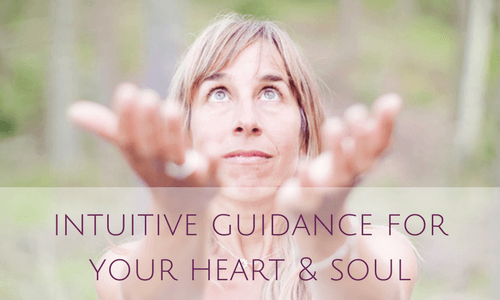 I’m Karina Ladet, intuitive, healer, writer & passionate heart-centered entrepreneur. I work with amazing women world-wide who dream of a bigger and happier life doing something they love. I help them to reconnect with their intuition, remember their deepest desires and follow their hearts.